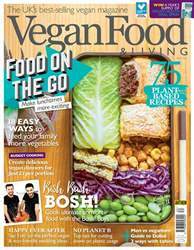 Digital Subscriptions > Vegan Food & Living Magazine > Food on the Go - May 2019 > What does ORGANIC really mean? 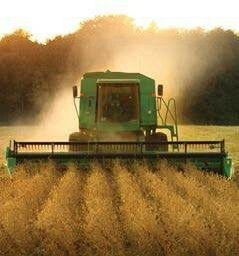 Once upon a time, all food was organic. It was only during the 20th century that chemical pesticides, herbicides, hormones, antibiotics, irradiation and other ‘novel’ food processing techniques, as well as genetically modified organisms were introduced into our food supply. Since then, by coincidence or not, the number of people experiencing conditions such as asthma, allergies, eczema, migraines, fatigue, cardiovascular disease, obesity, diabetes, depression, digestive and behavioural disorders and dementia has increased exponentially. Manufacturers argue that the chemical ingredients added to our food are used in such small quantities that they pose no risk to our health, but what are the long term consequences of exposure to these toxins from multiple sources every day, starting in the womb? There are few truly independent studies and for some the debate continues: is organic food a life-saver, or just an expensive scam? Understandably, consumers are wary of spending more for a seemingly identical product.